You may be asking "What is a Needlecrafts Bank?" Well, Needlecrafts Bank is a "bank" were you can donate needlecraft-related items. These items will be used for contest, charities or in a special occasion. 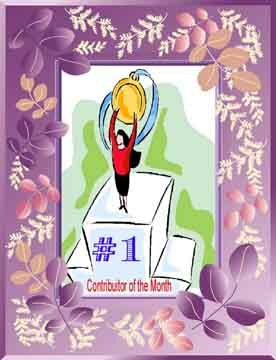 Everything that you sent to the Needlecrafts Bank will be gladly received; and you'll have a "Honor Place" in our Web Site! - Over 100 antique newspaper clips with needlecrafts patterns.